Rust is an unavoidable part of our hobby and of the restoration process. 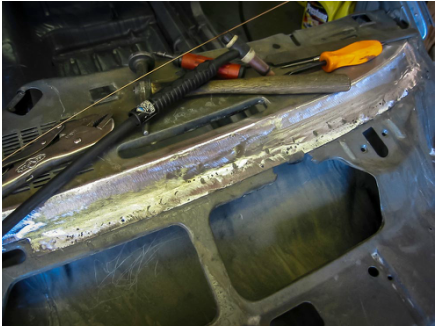 Our team offers decades of combined experience in rust repair and panel replacement of all kinds. 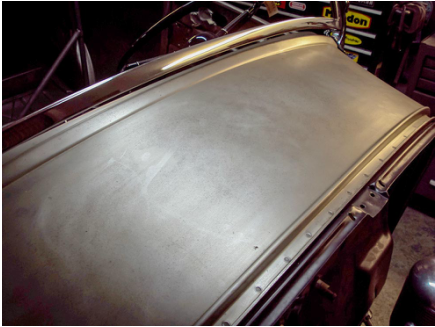 From simple floor pan replacements to more complex roof skin and quarter panel replacement we are your first choice. And when there are no repair panels available in the aftermarket we can fabricate panels on site, by hand.